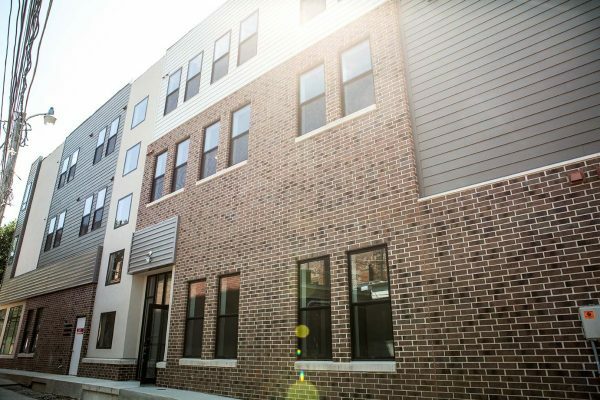 Enjoy a short walk to and from UNI campus! 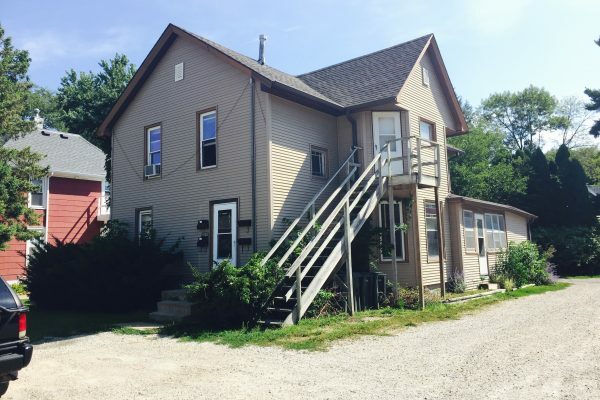 This 5Bed/2Bath apartment occupies the entire second floor of 2321 Iowa Street. 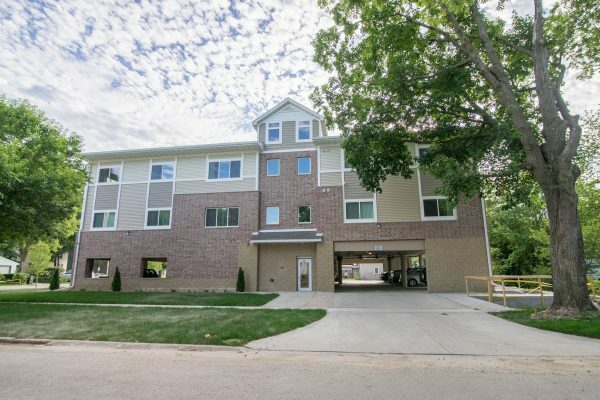 It features large bedrooms, and is located in a great neighborhood in Cedar Falls!